The Whiteman Realty Group delivers our clients representation and skills that are unparalleled in the Real Estate industry. We have the world’s leading Real Estate name on your side. Our expertise and skills give home buying & selling experiences that far exceed customer expectations. We pride ourselves in standing out from the crowd through our professionalism and knowledge, helping clients achieve their goals, both short and long-term. The short-term goal of buying or selling a house can affect your long-term financial situation. Thus, we don’t take that responsibility lightly. We work hard to educate and keep clients informed every step of the way. When we list a property for sale, we don’t simply put it on the internet and forget about it. We put our listings in front of potential buyers, everyday. Clients have two generations in Real Estate working together for one goal, to sell the property for the most money and in the least amount of time. The Whiteman Group will be promoting your house to thousands of prospects, daily. When you are ready to sell, we would be happy to share our marketing programs and sales history that speaks for itself. When assisting buyers, our group works together to find clients that perfect home. Representing two generations, The Whiteman Group has connections to clients from all walks of life. Our representation doesn’t stop there, we negotiate price and terms, oversee the lending process, inspections, remedies, and finally make sure all comes together at a predetermined closing time. Imagine having both of us on your side! The symmetry our group delivers professionalism, knowledge, consistency and results. Contact the Whiteman Group to discuss your Real Estate needs! Mike’s passions include his children & their activities, exercise, tennis and assisting clients with their Real Estate needs. Attended The Ohio State University, Franklin University, University of Chicago School of Business, American Management Association and Hondros College, Still Learning Every day!! 2004 to Present – Real Estate Agent, currently with RE/MAX Full Time – 90% Residential, 10% Commercial & Land. 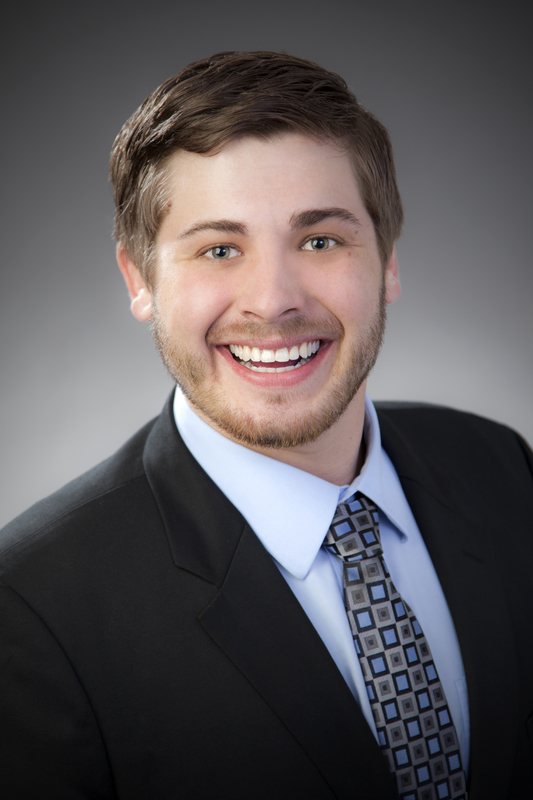 As a “Top Realtor Under 30” in Columbus, Andy Whiteman offers his clients the professional service they deserve. Entering the real estate business in 2010, Andy has helped hundreds of buyers and sellers find a perfect home in the Columbus area. Whether you are looking for your first home, a condo, or a luxury dream home, you need a professional agent to guide you through the home buying process. Andy focuses on your present needs, but also your future success and satisfaction. In the changing real estate market of today there is no substitute for a professional realtor. Andy grew up in Columbus, Ohio giving him a broad and unsurpassed knowledge of the market. This contributes greatly to the services he provides his clients. Andy brings excellent communication, negotiation, and organizational skills to his work. His clients and colleagues know him for his integrity, honesty, and dedication to the best interests of his clients. 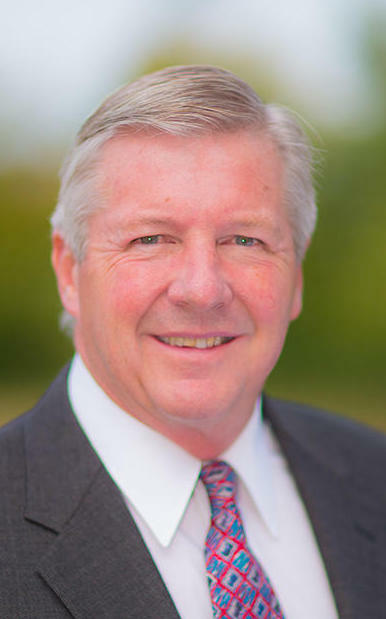 Andy is a proud member of the Columbus board of Realtors, Ohio board of Realtors, and the National board of Realtors. Specializing in residential homes for sale in Columbus, Dublin, Grandview, Upper Arlington, Clintonville, Hilliard, and Powell. Andy is also dedicated to his community and family. He has done years of service where he reached out to kids from the rural areas of North Dakota, to the inner cities of Los Angeles. Andy has shared with thousands of young people from around the country that each of us has dignity and value, regardless of our different circumstances. He enjoys being around people, and spending time outside on the golf course.